The Emporio Armani collection is infused with an understated sense of confidence, offering up classic watch styles imbued with heritage and enduring design. Emporio Armani is «a line for men and women who lead a modern lifestyle and want to dress with a sense of casual sophistication. 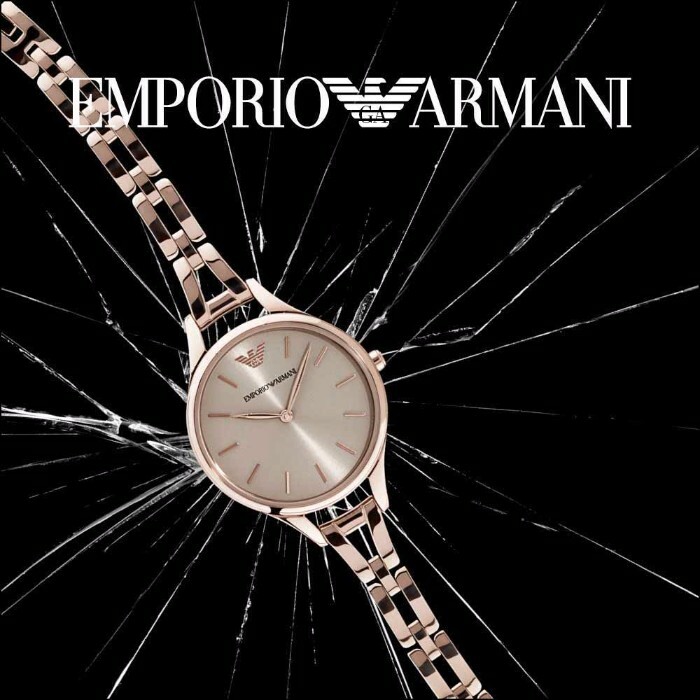 Emporio Armani watches reflect this approach with modern shapes and materials, balanced with a classic style,» Giorgio Armani.